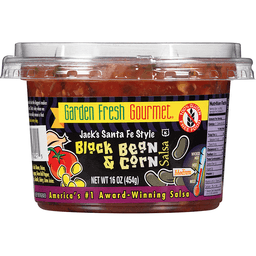 Garden Fresh Gourmet® Salsa Black Bean & Corn. New look. Same great taste. 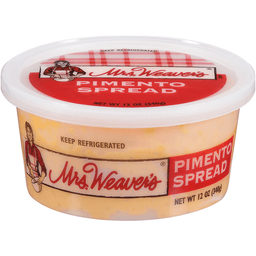 America's #1 refrigerated salsa brand. Mild. Perishable. Net Wt. 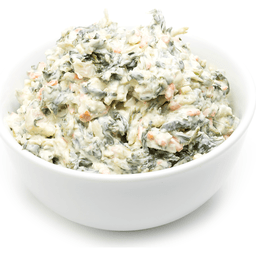 16 oz (1 lb) 454 g. Our Story: Garden Fresh Gourmet was born in a small restaurant in Ferndale, Michigan with a simple idea that lives on: Make small batches of products so good, people won't be able to stop eating them. Enjoy! With juicy tomatoes and green bell pepper. Please recycle. For Questions or Comments: Call: 1-866-725-7239. Visit: www.gardenfreshgourmet.com. 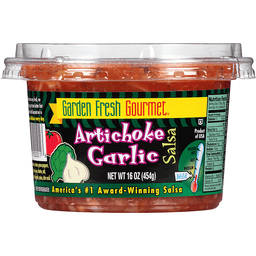 Garden Fresh Gourmet® Salsa Artichoke Garlic. New look. Same great taste. America's #1 refrigerated salsa brand. Mild. Perishable. Net Wt. 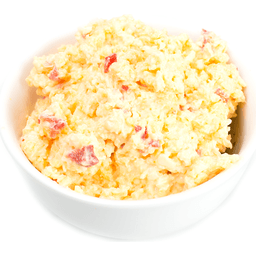 16 oz (1 lb) 454 g. Our Story: Garden Fresh Gourmet was born in a small restaurant in Ferndale, Michigan with a simple idea that lives on: Make small batches of products so good, people won't be able to stop eating them. Enjoy! With green bell pepper and cilantro. Please recycle. For Questions or Comments: Call: 1-866-725-7239. Visit: www.gardenfreshgourmet.com. 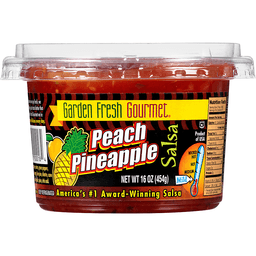 Garden Fresh Gourmet® Salsa Peach Pineapple Mild. New look. Same great taste. America's #1 refrigerated salsa brand. Perishable. 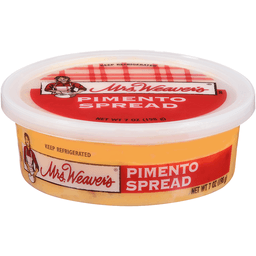 Net wt 16 oz (1 lb) 454g. Our story: Garden fresh gourmet was born in a small restaurant in Ferndale, Michigan with a simple idea. 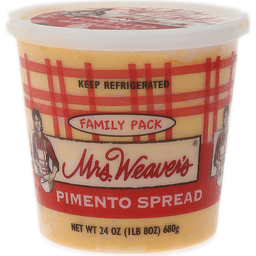 That lives on: make small batches of products so good. People won't be able to stop eating them. Enjoy! Jack & Annette. Please recycle me. For questions or comments: 1-866-725-7239. www.gardenfreshgourmet.com.